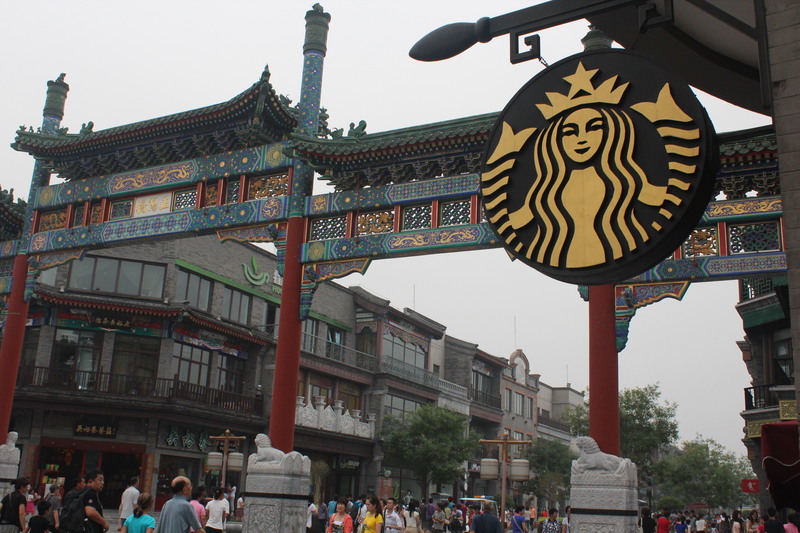 Starbucks has hit Beijing hard. Global Education is a new field for a new millennium. We live in a changing world where people are more “connected” than ever before. Even if you don’t acknowledge it, we are connected through the clothes we wear, the food we eat, and the people with whom we interact every day, both in person and online. Schools need to change to meet needs of our modern world. The short answer is no. Unfortunately, in many ways schools look the same as they always have. There are some rare exceptions. In Sweden, some educators are eliminating classrooms entirely, opting instead for collaborative, creative work spaces. However, the vast majority of schools are still asking students to sit in desks and write essays. Educators are beginning to explore what schools can do to better meet the needs to today’s learners. What do students need to know to be globally competent? 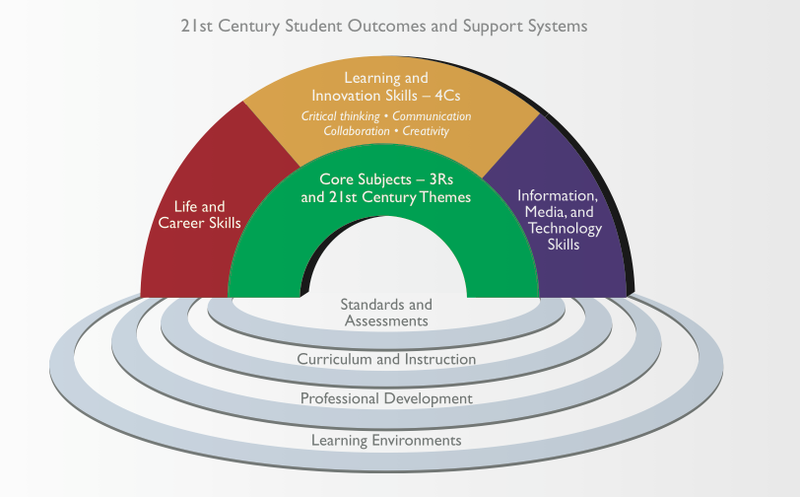 Many others have worked on defining global competencies, or knowledge and skills that students need to know to be successful in the 21st century. Information, media, and technology skills. At Innovation Academy Charter School, our 21st century skills study group worked to define global competencies in accordance with our school’s mission statement and four social outcomes. This document outlines how we see global competencies fitting into our school’s focus on community membership, problem solving, effective communication, and self-direction, as well as our motto: Think, Connect, Apply. Each of these models is valuable in a different way, but you’ll notice that all of them share some common features. Global citizens must have strong social and emotional skills, and they must know about other cultures and perspectives. 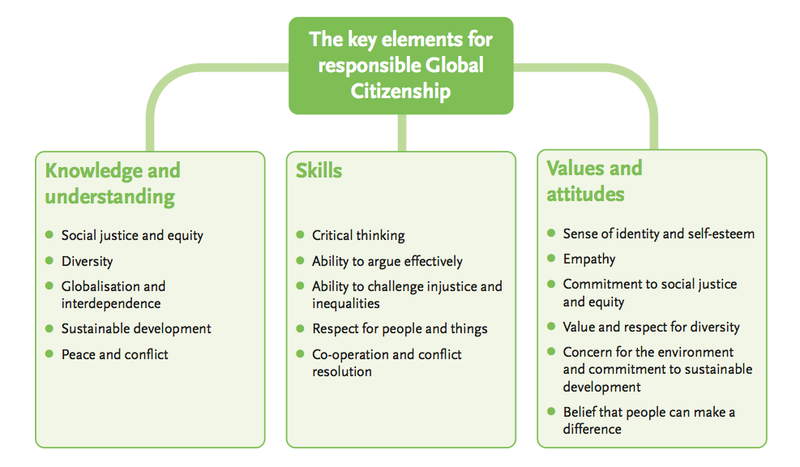 Assessment #1 ~ Oxfam’s Guide to Global Citizenship: This guide for schools includes a detailed rubric to evaluate various aspects of global citizenship. They detail what each attribute would look like at various developmental ages, from pre-school to age 19. Assessment #2 ~ Global Awareness Rubric: The Metiri Group in cooperation with NCREL has developed a rubric that focuses on global awareness. It will help you determine if students have global awareness that is novice, basic, proficient, or advanced level. Assessment #3~ Global Education Checklist: Fred Czarra developed this useful tool, which has sections for teachers to assess their own students, as well as for members of a school community to assess various aspects of the school, from the library to the school’s exchange programs. Assessment #4~Quality Online Teaching Standards: The International Association for K-12 Online Learning / iNACOL created the National Standards for Quality Online Teaching as a tool to help a school to assess its use of technology within the education of its students. Where can I keep learning about global education? There are many other resources to learn about global education. Visit the Innovation on Earth library to read more and watch videos about global education. If you have an idea for a resource to add to the list, please email skrakauer@innovationcharter.org.